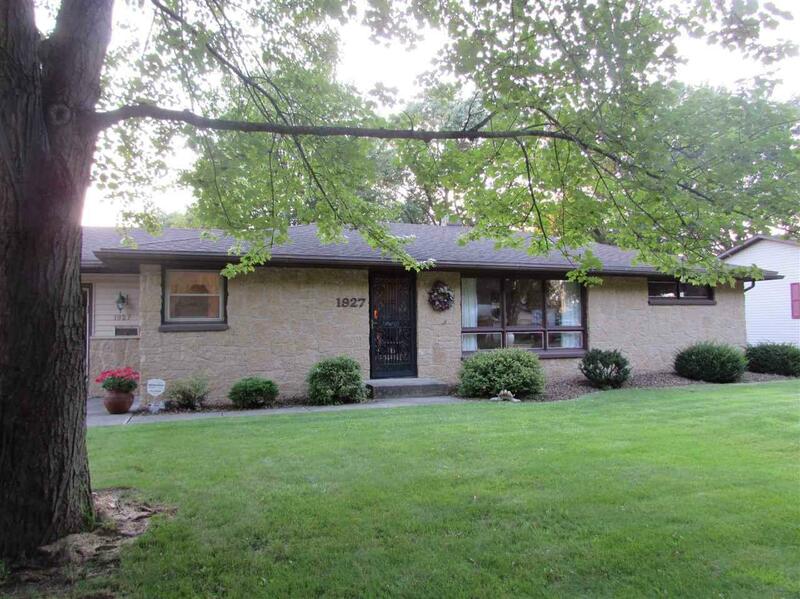 1927 Revere Ln, Janesville, WI 53545 (#1838685) :: Nicole Charles & Associates, Inc. Seller says to bring an offer!!! 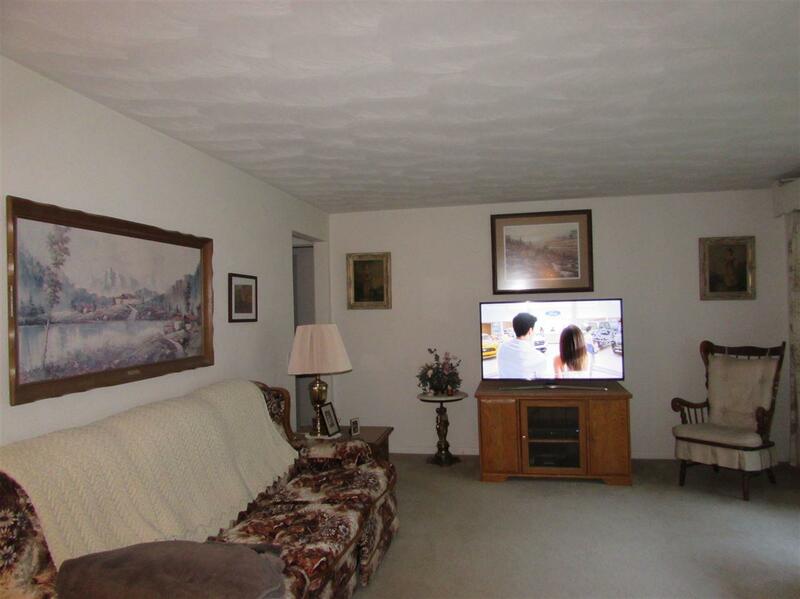 Well maintained 3 bedroom ranch on the east side of town on a dead end street. Lots of storage space in this home, with built-in storage. Brick/Stone exterior is maintenance free. 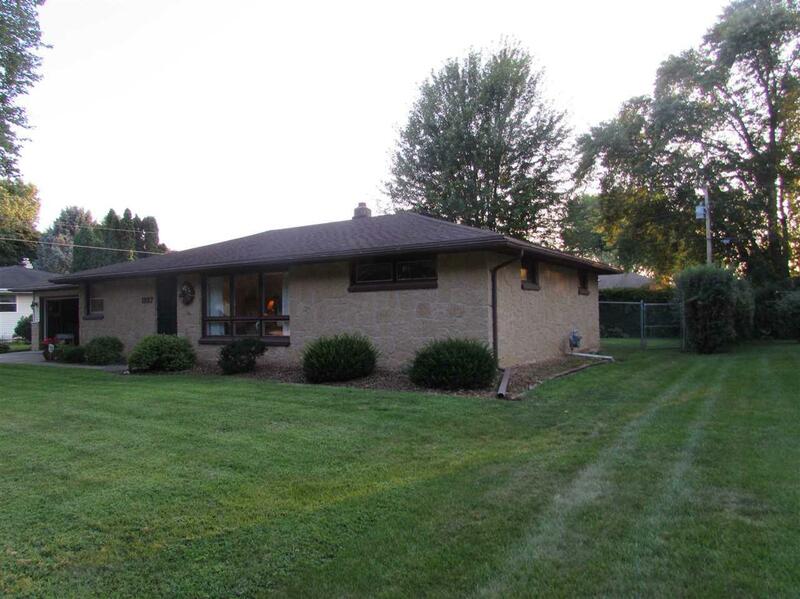 Fenced in yard with mature trees and natural privacy from the grape vines. 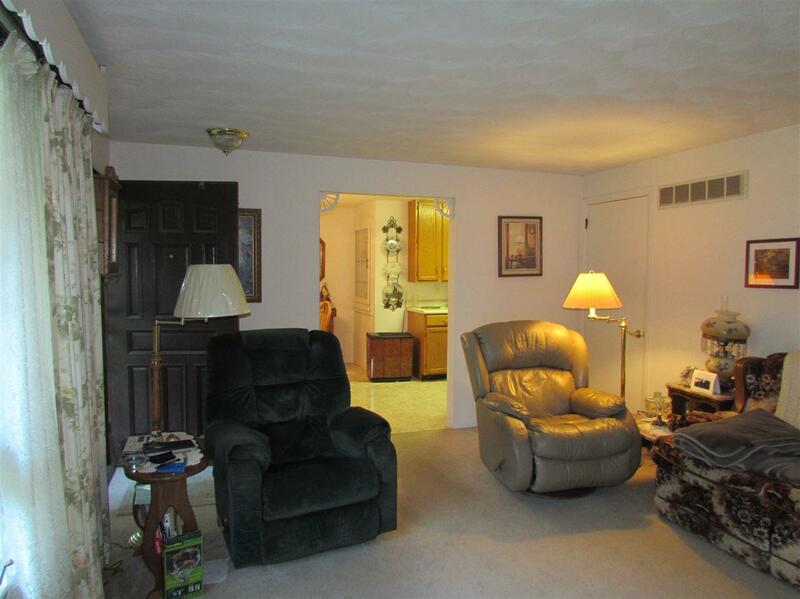 There is a great sized two car attached garage and there is extra garage space with plenty of work space. you will be surprised!